Dr. Stephen J. D’Amato, the chief medical officer at Calmare Therapeutics, a medical company, researching, developing and commercializing its flagship medical device - the non-invasive and non-addictive Calmare® Pain Therapy device joins eHealth Radio and the Health News and Pain Management Channels. Living with pain is a major issue in this country with many of us living with different types of pain. Can you tell us how is pain treated today? Can we be doing a better job of pain management? What is Calmare Therapeutics working on? How does your device work? You have mentioned you have treated many using this device, what has been the responses to date as you treat many patients with this device? Not all pain is the same, what types of pain does Calmare treat? Where can listeners get more information about Calmare Therapy? Dr. D’Amato has been practicing medicine in Rhode Island for 35 years. Over the past six years, he has been the foremost Calmare® Pain Therapy Device practitioner with over 1000 patients treated in his medical practice. His efforts with Calmare have established new innovative ways of treating many different chronic pain diagnoses including Chemotherapy-induced Peripheral Neuropathy (CIPN), Complex Regional Pain Syndrome (CRPS), Failed Back Surgery Syndrome (FBSS) and Phantom Limb Pain Syndrome. 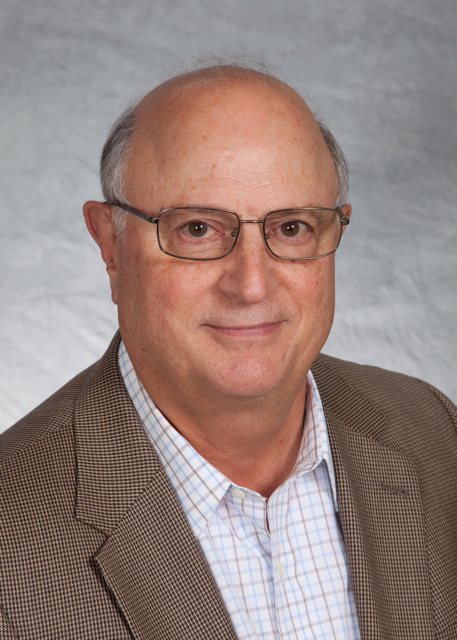 Dr. D’Amato will oversee all medical treatment issues and research topics regarding Calmare, globally. Prior to Calmare, he was the medical director and staff physician at North Providence Medical Services in North Providence, Rhode Island. During that time, he was a Clinical Assistant Professor of Emergency Medicine at the Boston University School of Medicine, Roger Williams Medical Center Campus in Providence, RI. He has been part of the medical staff of St. Joseph Hospital’s Fatima Unit and Medical Director of Mineral Spring Primary Care Associates, both in North Providence, RI. Dr. D’Amato received his medical degree from the University of Padua – Italy in 1976. He is a licensed medical doctor in Rhode Island, Massachusetts and Florida. He attained Fellow status after his first board certification process in Emergency Medicine, and granted "lifelong status" after his third certification as a Fellow of the American College of Emergency Physicians (FACEP). He is also a managing partner of CALMARx Pain Relief, LLC, in West Warwick, RI.